Things have been quiet in recent weeks on our blog, so we wanted to give you an update on what’s been happening at Brownsboro Alliance lately, and what’s to come. When we started the blog in February 2012, our main goal was to develop a web presence for Brownsboro Alliance and to reach a wider audience than we had been able to reach in the past. We successfully accomplished that task by posting weekly updates, which included Oldham County event promotion, information about Brownsboro businesses, and other relevant highlights about the Brownsboro and greater Oldham County communities. We also began an outreach initiative to broaden our audience using the major social media outlet Facebook. Many of our posts on the website and Facebook were geared towards the “Alliance” part of BA, getting folks connected to the community and creating interest in all that the area has to offer. As we go forward with our website and blog, you will continue to find the BA website and Facebook page as a source for community information. 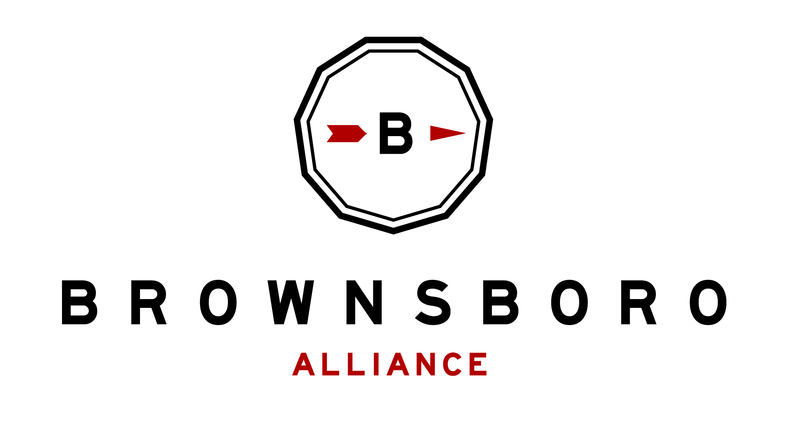 We will also begin to include more about Brownsboro Alliance itself and specifics about new projects that continue the mission of Brownsboro Alliance: to renew and reconnect the economy, environment, and people of Brownsboro into a sustainable, innovative rural community. We have exciting things we will unfold this fall, including developments about our trail project that we look forward to sharing with you over the next few months. Thank you for your continued support of Brownsboro Alliance. Stay tuned for another update next week!